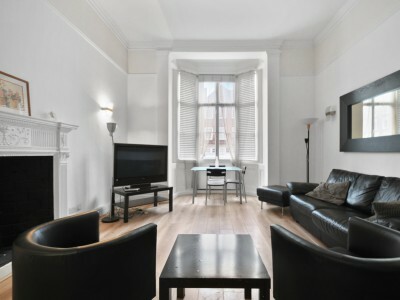 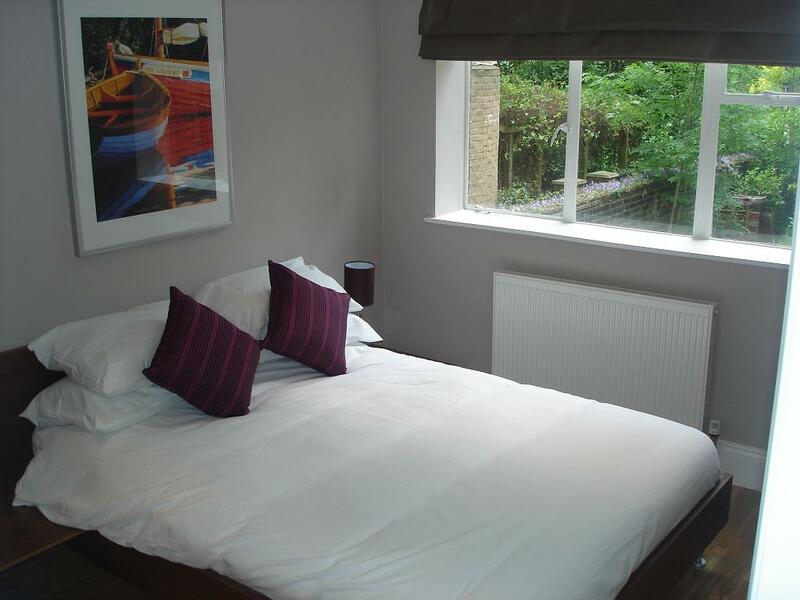 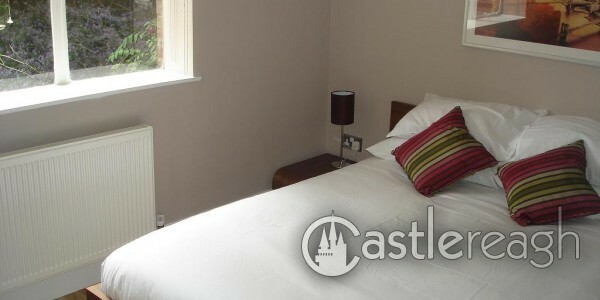 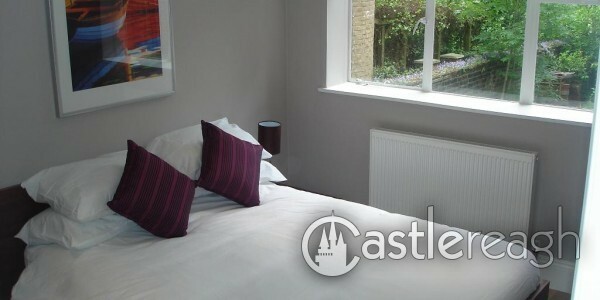 This spacious modern ground floor apartment consists of 3 bedrooms with the master bedroom being en-suite. 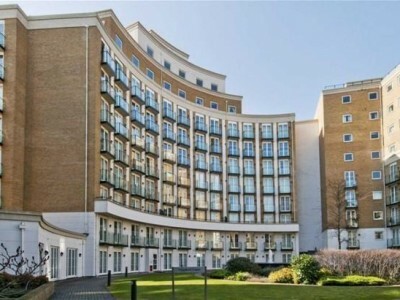 The living/ dining area leads on to a decked balcony with views overlooking Maida Vale. 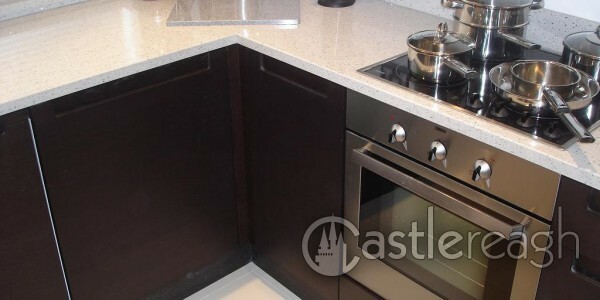 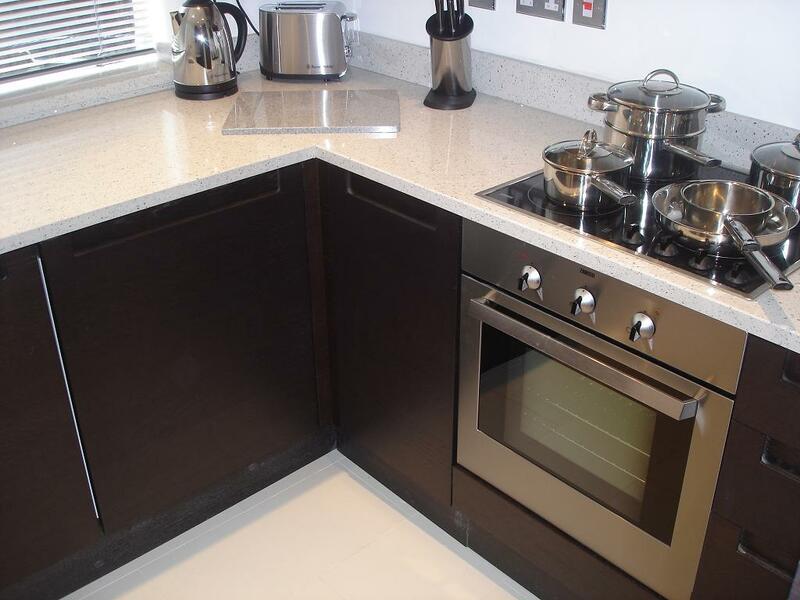 The flat has new fully fitted kitchen and bathrooms done to the highest standard. 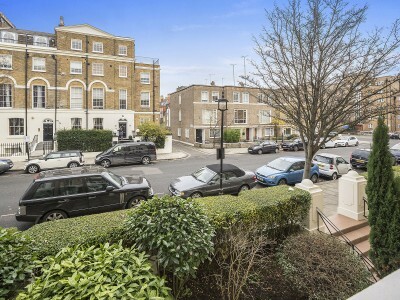 Warwick Avenue station is at the end of the road and Maida Vale station is only a short walk. 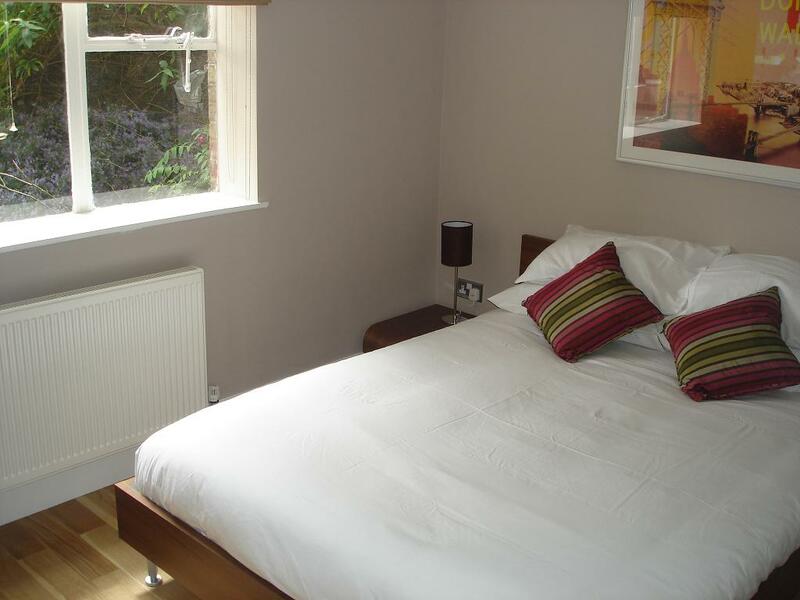 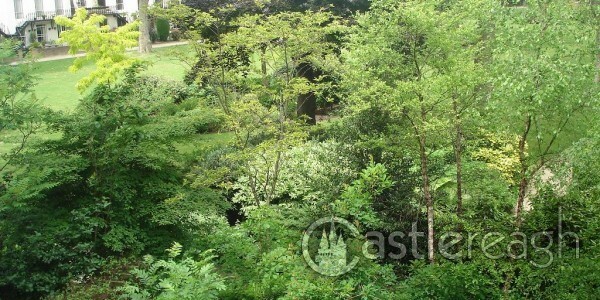 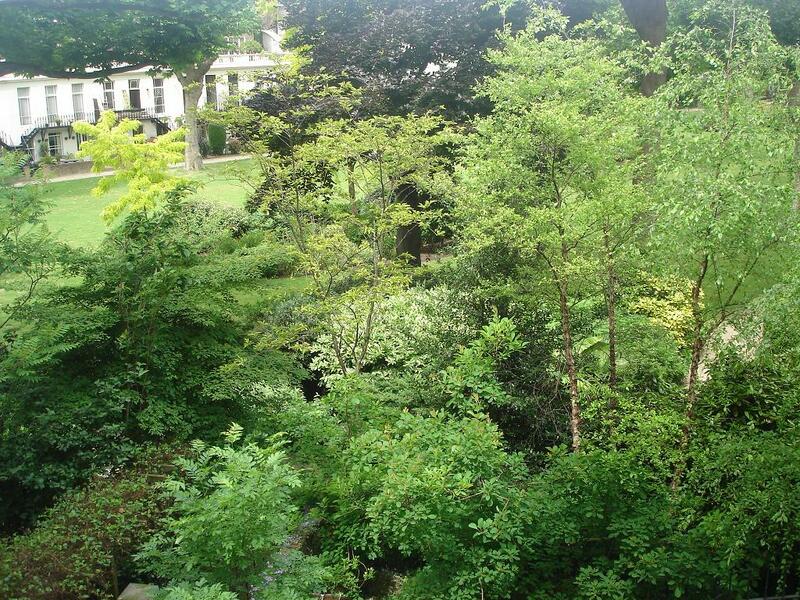 This property also benefits from large and well maintained communal garden.